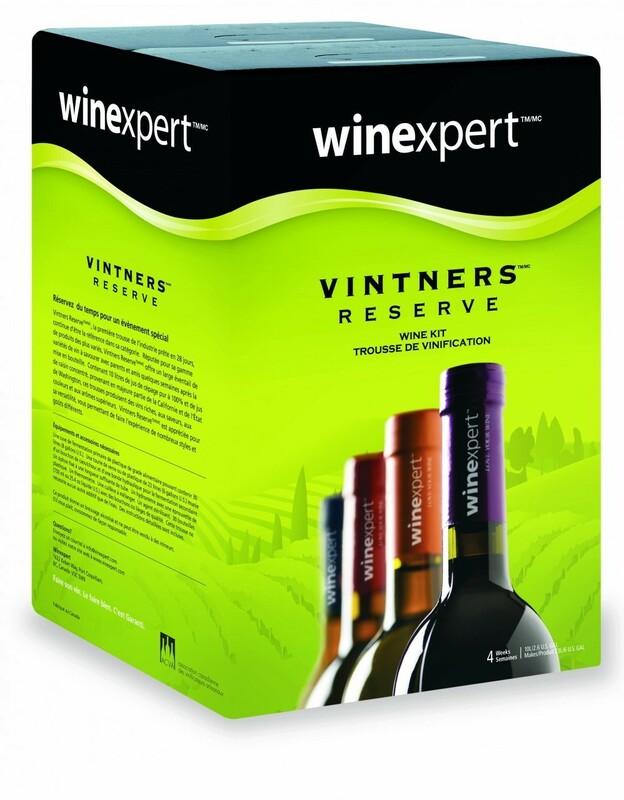 Vintners Reserve's "big red" blend marries intense aromas with complex fruit flavors. A powerful and lively red wine to serve with hearty meals. Rich and flavorful, this purposeful blend marries intense aromas and complex flavors bursting of cherry and raspberry. The rich dark color hints at the layered oak in the finish. Delightfully complex, Mezza Luna is a powerful and lively red wine to serve with hearty meals. Sweetness: Dry Body: Medium-Full Oak: Medium.